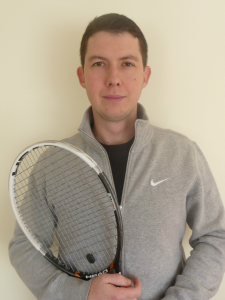 Returning for his 10th season to Don Mills Tennis Club our talented coach Pavel Lupych is a certified Tennis Canada Coach 3 and Club Pro 2. He has been involved in teaching tennis since 2000 in both Europe and Canada. He began playing tennis at the age of 5 and was a National level junior player in Ukraine and played ATP satellites in Europe. 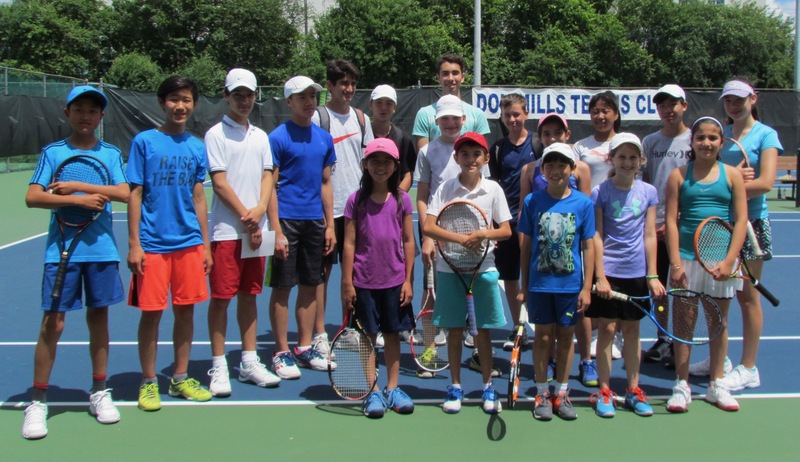 During his career, he has enjoyed working with all ages and levels – from top ITF juniors to beginner adults. His coaching career has taken him to North York Tennis Association, Eglinton Flats Winter Tennis Club and The Mayfair Clubs. He is also a part of the coaching team at the Under 10 National Training Centre. Pavel is a knowledgeable, gifted teacher who will improve your game with his exceptional observational skills and fun, innovative drills.